What is Care Ibuprofen Gel? Care Ibuprofen Gel is a painkiller that can be applied almost anywhere on the body for effective and immediate pain relief. Ideal for those suffering with muscular aches and pains, helping to ease inflammation while relieving pain. Care Ibuprofen Gel is ideal for those who need pain relief fast, so they can get back to their day. When would I need a pain relief gel? Care Ibuprofen Gel contains the active ingredient ibuprofen, which is part of a group of painkillers known as Non-Steroidal Anti-Inflammatory Drugs, or NSAIDs. This means that it works as an anti-inflammatory while also relieving your pain, making it ideal for pain in your muscles and joints or to soothe swollen injuries. Ibuprofen also helps to reduce fever and high temperatures, helping to soothe the affected area. How to use Care Ibuprofen Gel. Squeeze 2 – 5cm of Care Ibuprofen Gel onto the affected area and rub in until completely absorbed. Repeat as needed but be sure to leave at least 4 hours between doses and do not use more than 4 times in any 24-hour period. Wash your hands after using this product.  You do not need a prescription for Care Ibuprofen Gel, however you will be asked to complete a short medical questionnaire by your Chemist-4-U pharmacist before we can take your order. This includes some simple questions that all pharmacies legally are required to ask before supplying this kind of product. This helps our pharmacy team to be sure that this product is the best choice for you. When should Care Ibuprofen Gel not be used? Allergic reactions, e.g. wheezing, difficulty breathing, swelling of facial features, etc. Itching or reddening of the skin. Stomach or abdominal pain or other stomach problems. Kidney problems, especially in those with a history of kidney disease. If you experience these or any other side effects while using Care Ibuprofen Gel, stop use and speak to your doctor or Chemist 4 U pharmacist straight away.